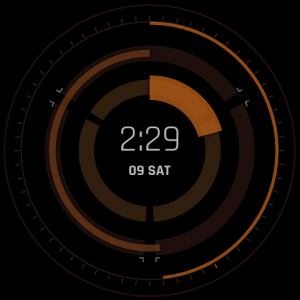 This is an Android Wear watch faced inspired by The Division, featuring a slick minimal design with a short smooth animation when switching from ambient mode to regular mode. 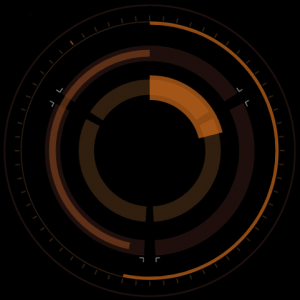 Additional digital time and calendar can be enabled/disabled in the watch face settings. Available in the Play Store.